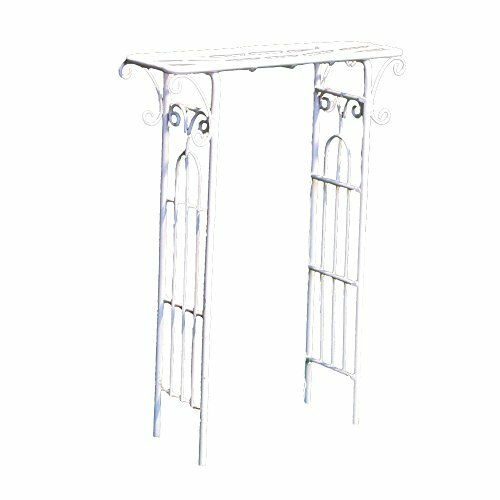 Iron mini fairy garden classic arbor, powder coating in Cream color, size: 1.5"X5"x7", each piece packed by an inner white box. If you have any questions about this product by Provence, contact us by completing and submitting the form below. If you are looking for a specif part number, please include it with your message.